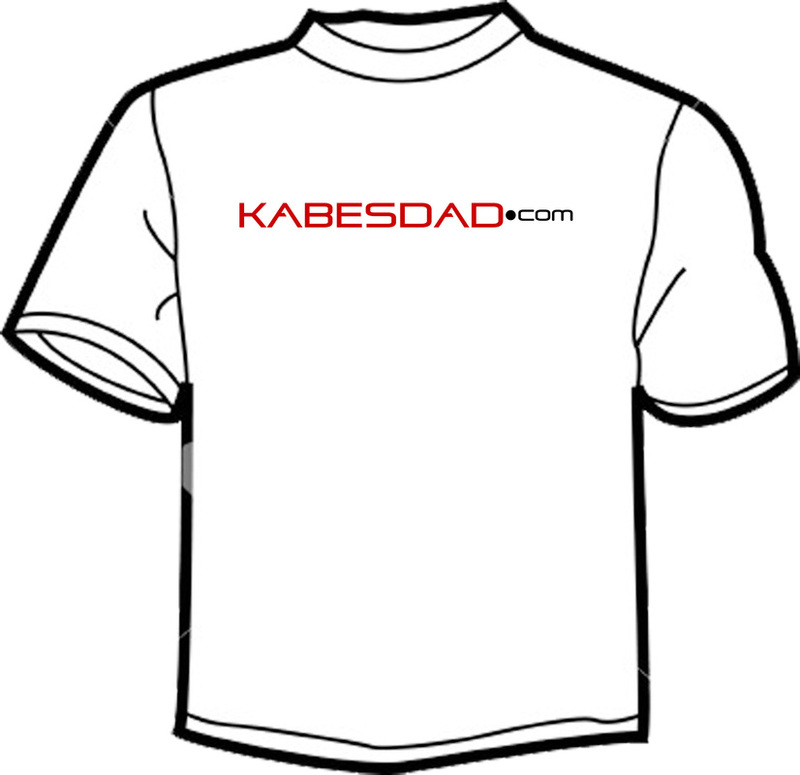 What Shirt Idea do you like? 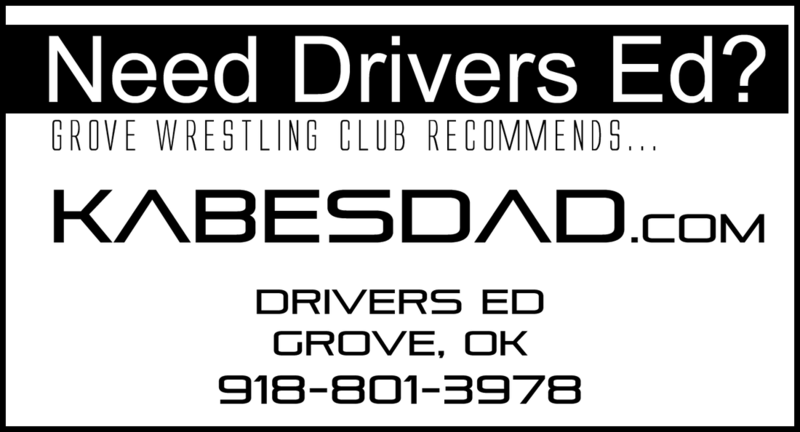 Business Card Ad for 2016 Wrestling Ad in Program. 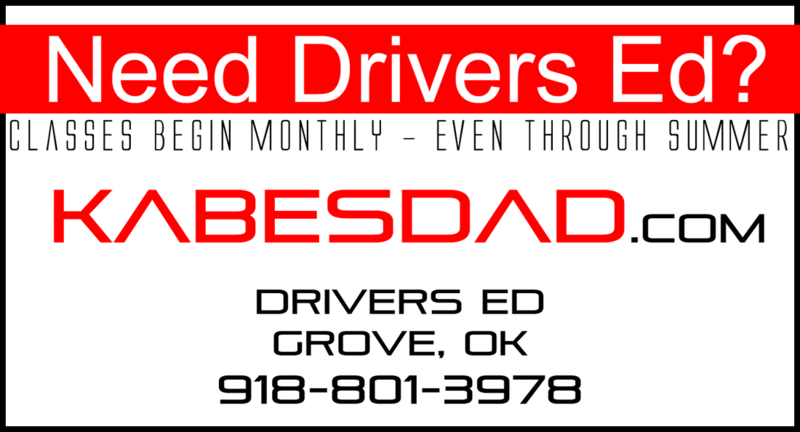 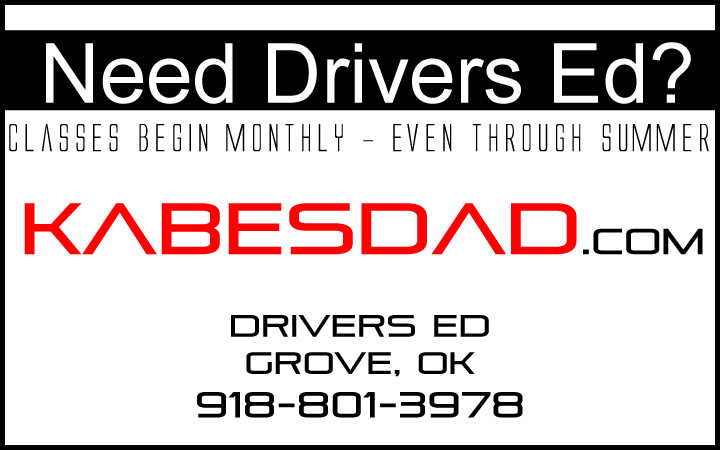 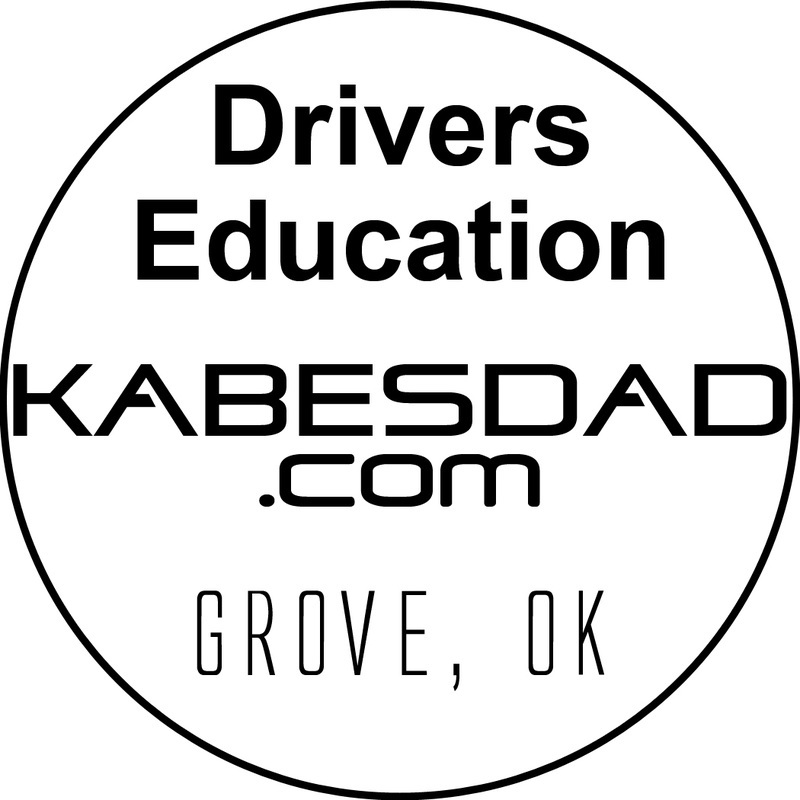 Drivers Ed recommended by Grove Oklahoma Wrestling Club.